Colmar is a fashionable Italian brand that produces remarkable sportive clothing for the whole family. 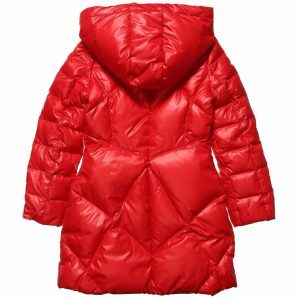 It was established in 1930, and was making ski clothing for men and women, but soon a children collection appeared too. 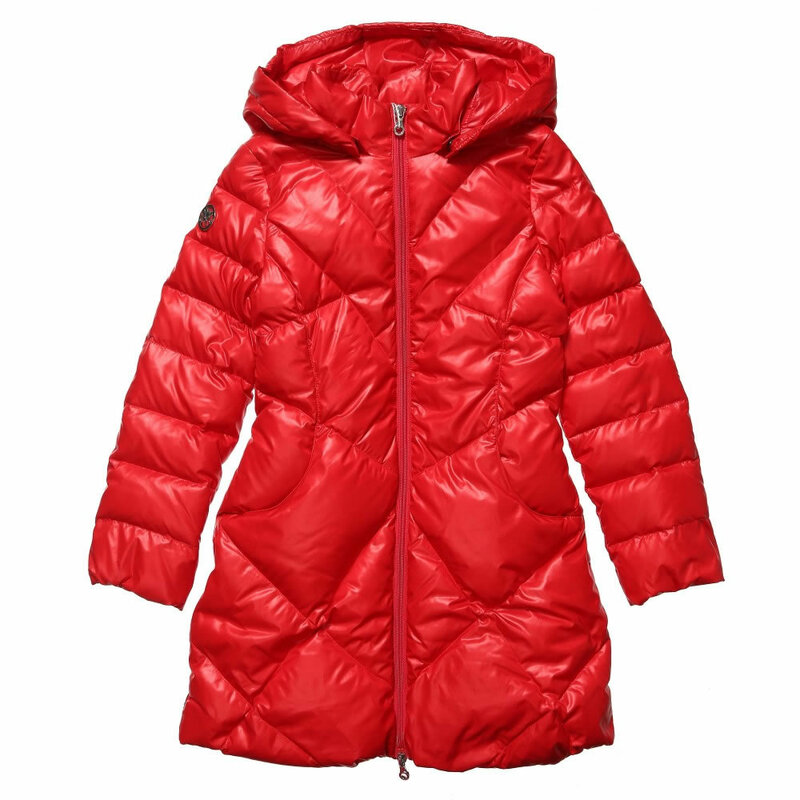 The main goal of the line is providing boys and girls aged up to 16 years with high quality items in order to keep their body warm, while skating, skiing or just having fun in snowy days. The qualified manufacturers assure that they use natural fabrics only; and combine them with new tailoring technologies. The designers also pay a big attention to the look of each piece. They try to follow the last trends in the world of fashion. 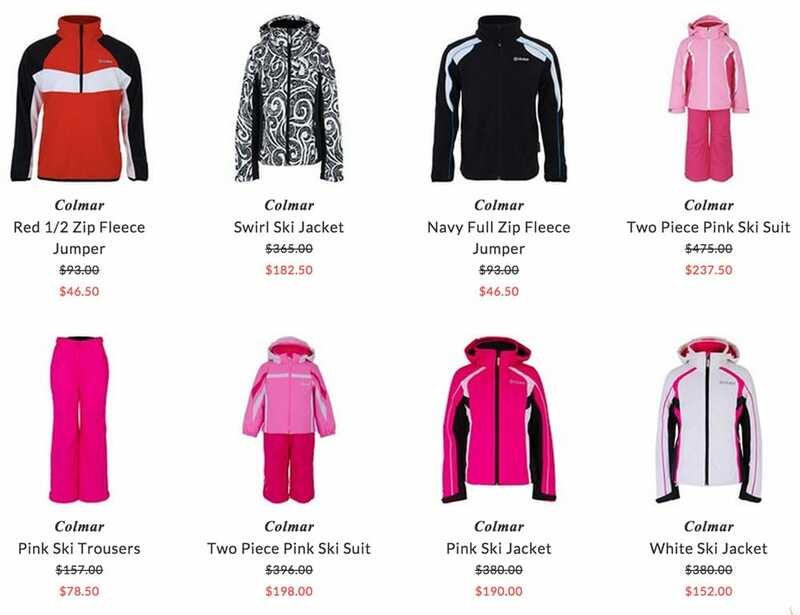 Fleece jumpers, ski jackets, colorful suit and salopettes are designed in a remarkable way. They will make a stunning look of your boy and girl for sure. Besides, many items are embroidered with nice patterns, such as stripes of different colors. Colmar represents a small collection of lovely accessories, which can match the whole look of a kid; among them are colorful gloves, winter hats and knitted scarves. Today the brand is popular in many European countries. The products of Colmar can be purchased online.